Sauce Boat Gravy Boat There are 2 products. 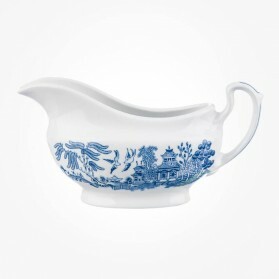 Sauce boat, gravy boat is a boat-shaped pitcher or bowl with handle in which sauce or gravy is served. It typically comes with a matching saucer or a plate on which sauce is dripping to avoid table with dripping sauce. Sauce boat is sometimes used as a fat separator like a sort of cooking utensil. 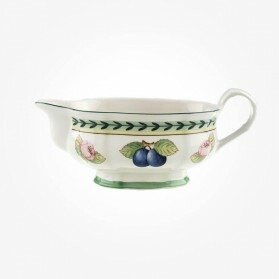 Gravy Boats are historically major vessels in English pottery history and so are still most of the family use them at the current time.